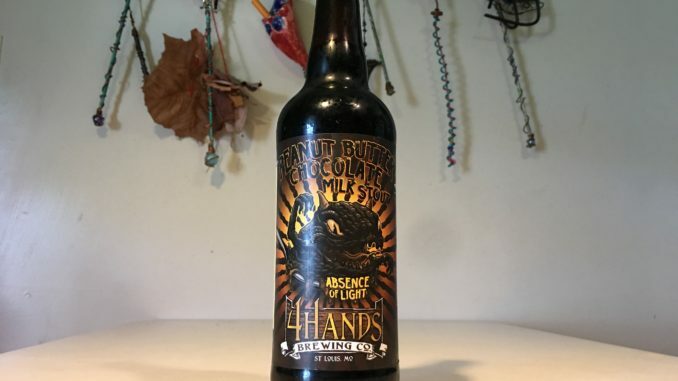 The saddest day in my entire beer loving life, came last spring when I opened the door of my old college dorm room beer fridge, and out came my only remaining bottle of 4 Hands’ Absence Of Light ’17. In slow motion, the bottle teetered out of the fridge, falling to its death just six inches below. I moved as fast as I could, but could not catch the neck from slamming into the concrete floor, causing the glass to shatter, ejecting the brown, frothy goodness directly into laundry drain. The scent of Peanut Butter Stout, wafted into the air as I stared down at the brown liquid disappearing into the abyss. It was a sad day. Needless to say, that fridge is history – replaced with a real fridge that had occupied my neighbor’s basement, just waiting to move into mine. But, I was out one of my favorite beers ever brewed in St. Louis, at least until the fall. Oh, the heavenly light has returned, or should I say the Absence of The Light has returned. To mark the occasion, I reached out to Martin Toft, Brewery Manager at 4 Hands to learn more about this St. Louis classic. 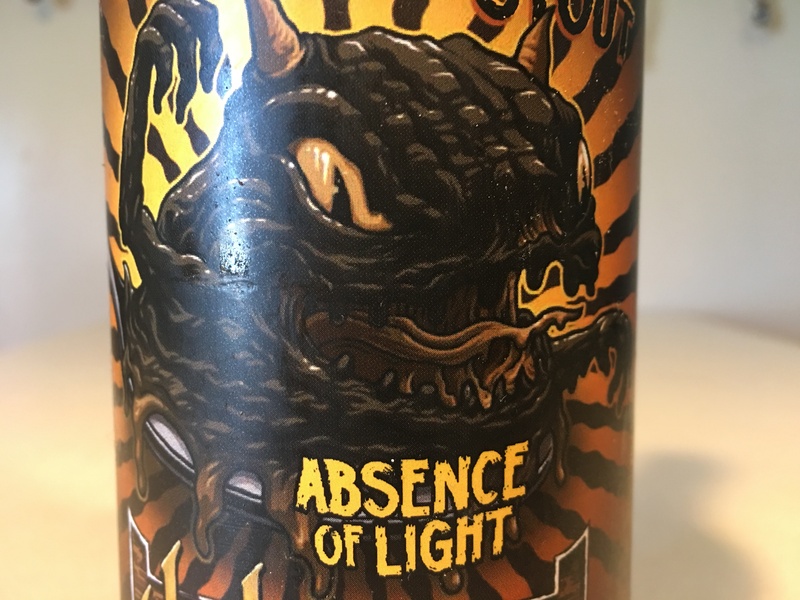 Please tell us the backstory of this beer? Why was it brewed? What inspired it? This beer was loosely inspired by our Chocolate Milk Stout. We loved the rich, chocolatey flavor of that beer and thought it would taste great paired with peanut butter. As a result, we decided to brew a big, full-bodied stout with chocolate and peanut butter. There really aren’t a lot of peanut butter beers out in the market. I think that unique ingredient sets it apart. Absence Of Light tastes great. It’s like a Reese’s Peanut Butter Cup in a glass. People seem to like that. Can you tell me about the label art? What are we looking at? Who is the artist? The label was designed by Josh Rowan. Josh does almost all of our label work. The art depicts a little chocolate peanut butter monster on a spoon. Not to overstate it, but this is one of my top-10 beers. This peanut butter-chocolate stout is rich in flavor, is one of the more balanced stouts I’ve encountered and is just a fun beer. My suggestion is to buy more than one, crack a few this year, but store the rest and enjoy a year later. That was my plan before the big crash. I also suggest letting it warm up a bit. I think the flavors expand when the beer is a bit warmer than usual. Pours pitch black in color in your glass, with a tan head. The aroma starts is all peanut butter up front, followed by smooth chocolate and some subtle coffee notes. Peanut butter and chocolate really dominate on the tongue. It’s very smooth and full-bodied with a slightly sweet finish, but not over sweet.